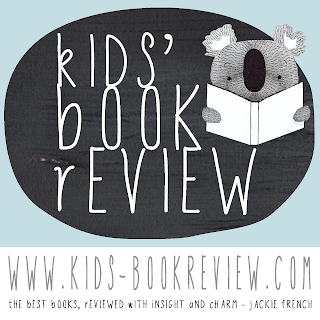 Share my obsession with picture books? Then you'll salivate at these recent finds. Although I see a lot of books via Kids' Book Review, I also purchase a lot--and here are the picks from my stash over the last few months. 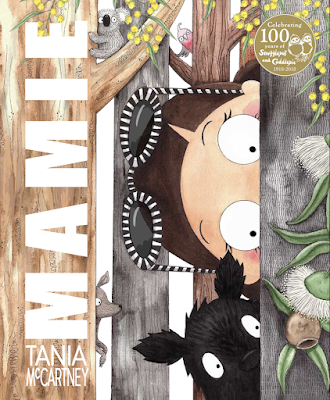 This first book of nature helps young readers to discover the world of wildlife on their doorstep. 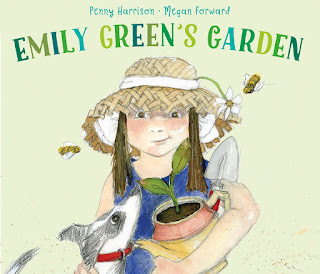 Beginning in spring, this book revisits nine different places, including the farm, the back garden and the woods, during each of the four seasons through the year and explores the changing scenery and animal life found there. 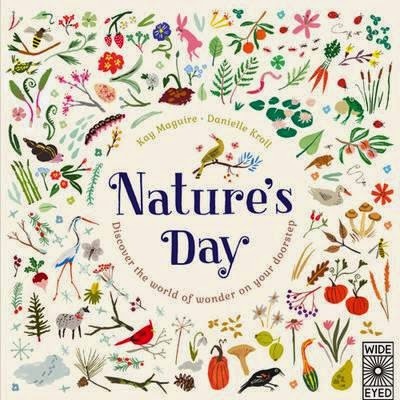 Informative and fun texts teamed with gorgeous, decorative illustrations make this the perfect book to celebrate each season with. 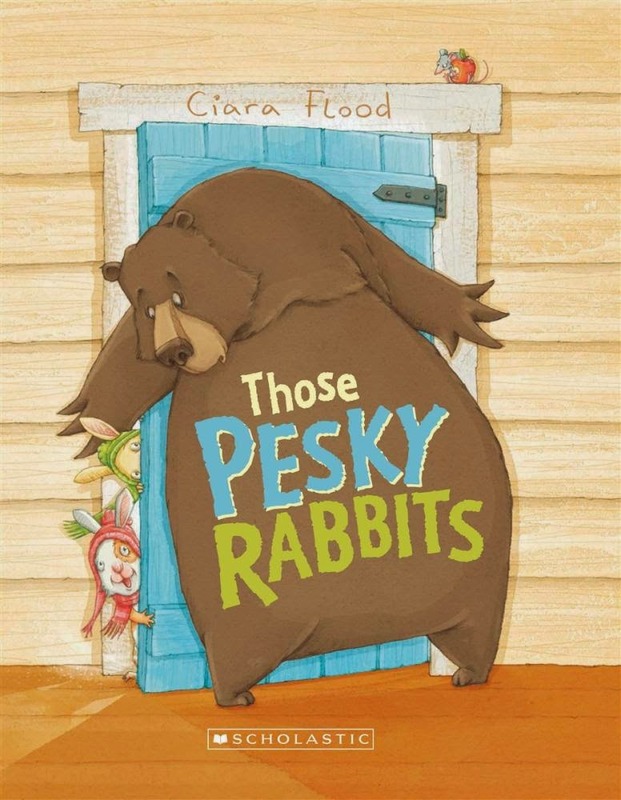 A family of cheerful rabbits make their new neighbours' life unBEARable! All Mr Bear wants is to be left alone, but his rabbit neighbours just dont get it! They keep on asking annoying things like can they borrow honey, or does he want to swap books! When grumpy refusals dont work, he decides to scare away those pesky rabbits. 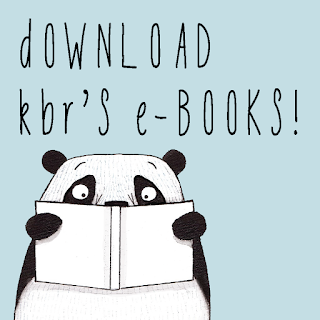 Can kindness make Mr Bear see its time for a change? In a follow-up to Steve Light's highly praised Have You Seen My Dragon?, the county fair is filled with shapes - and somewhere among them a monster is waiting to be found. 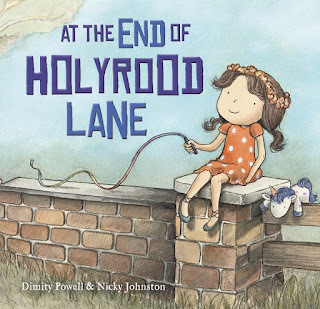 A little girl gallivants through a country fair, searching for her furry friend. 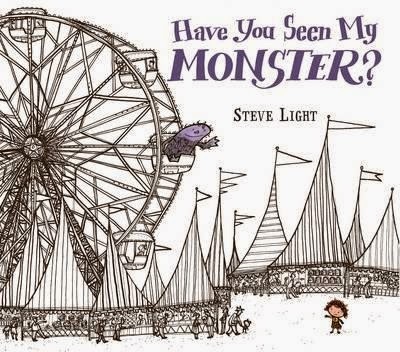 Readers will surely spot the friendly monster as well as twenty shapes, identified here by their proper names - trapezoids, ellipses, kites and more - hidden among iconic fair attractions from the fun house to the Ferris wheel. 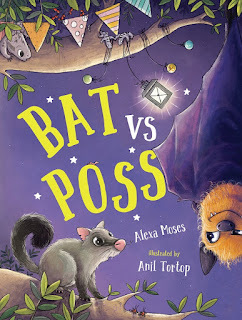 Youngsters will be so mesmerized by Steve Light's masterful pen-and-ink illustrations, decorated with vivid splashes of colour, they won't even realise they've learned how to spot a nonagon while looking for a monster. Boom! 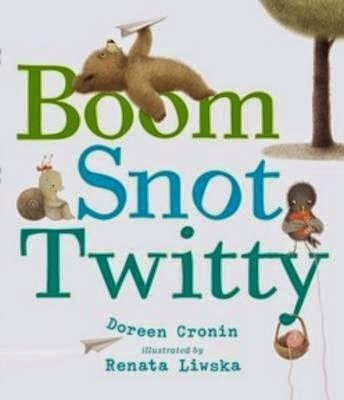 Snot . . . Twitty? Three unlikely friends,and three different ways of being in the world. This simplest of stories is a fable for life. 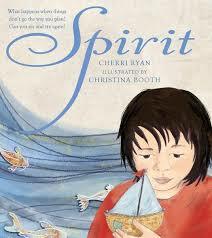 Set your spirit of adventure free with this lavishly illustrated trip around the world. 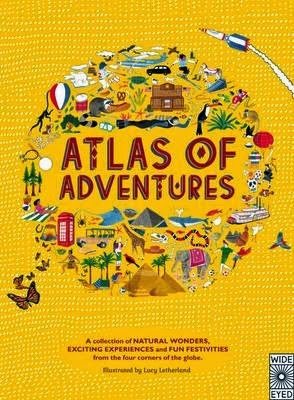 Whether you're visiting the penguins of Antarctica, joining the Carnival in Brazil or a canoe safari down the Zambezi River, this book brings together more than 100 activities and challenges to inspire armchair adventurers of any age. Find hundreds of things to spot and learn new facts about every destination. With epic adventures from the four corners of the globe and discoveries to be made on your own doorstep, this book will inspire you to set off on your own journey of discovery. 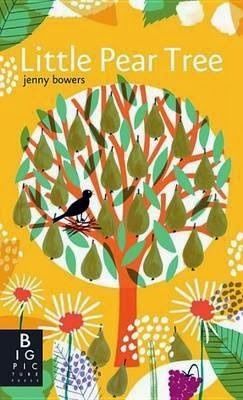 Watch as a tiny seed grows through the seasons into a fine pear tree in this beautifully presented first book from Jenny Bowers. This format showcases vibrant artwork with more than twenty-five flaps that you lift to discover creatures hidden in every scene. The charming text makes this the perfect interactive primer to a key scientific topic. 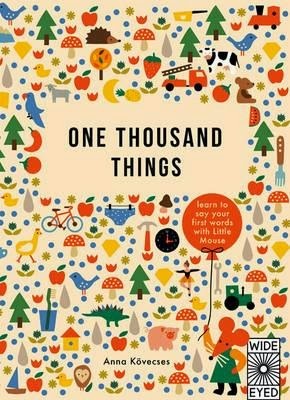 Find out what one thousand really looks like in this visual encyclopedia of first words to see and say. Search-and-find Little Mouse on every page and discover new words with every turn of the page. 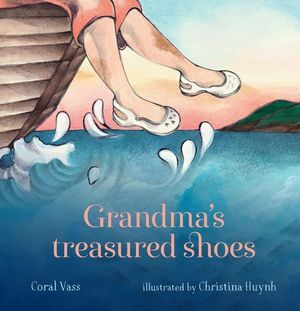 Stylishly laid out, the book is arranged by theme and features fully illustrated collections of 'things', each clearly labelled and easy to recognise. This value packed 80 page book covers everything from space, to the human body, to the world around us, bringing contemporary appeal to a classic subject. 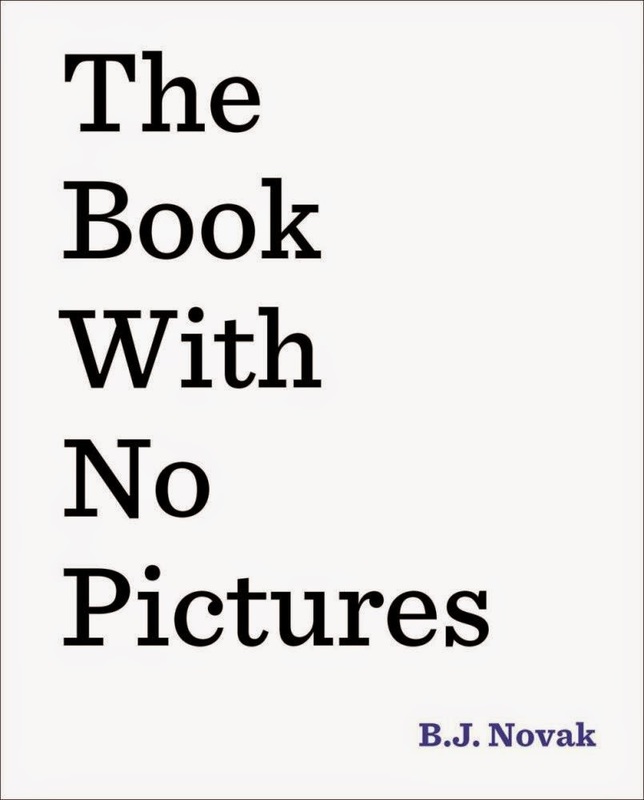 A visual encyclopaedia for preschoolers learning to see and say their first words. 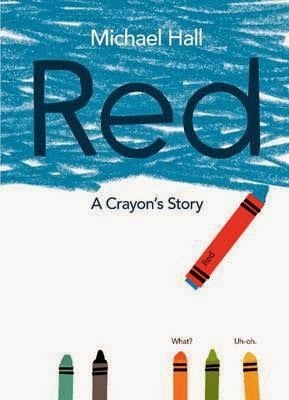 A blue crayon mistakenly labeled as 'red' suffers an identity crisis in the new picture book by the New York Times—bestselling creator of My Heart Is Like a Zoo and It's an Orange Aardvark! Funny, insightful, and colorful, Red: A Crayon's Story, by Michael Hall, is about being true to your inner self and following your own path despite obstacles that may come your way. 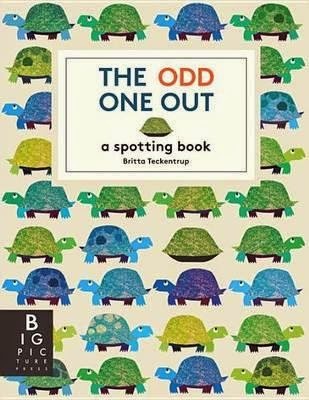 Red will appeal to fans of Lois Ehlert, Eric Carle, and The Day the Crayons Quit, and makes a great gift for readers of any age! Which bird has caught the worm? Where is the queasy monkey? And can you spot the scaredy-cat? Never has a search-and-find game been so pleasing to the eye. 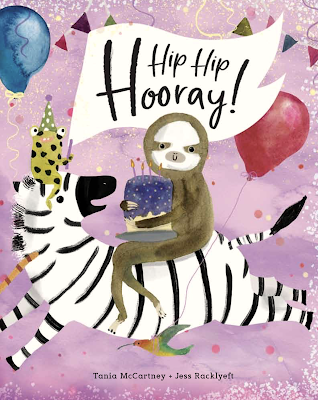 Each spread features fun rhyming couplets, beautiful and complexly patterned artwork, and a hidden surprise. 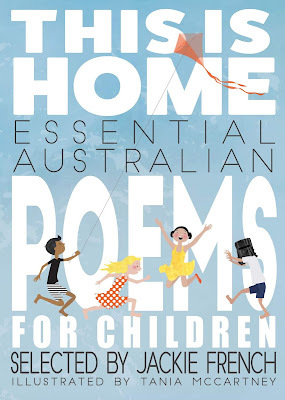 A stylish title from the talented Britta Teckentrup, presented in an elegant format. 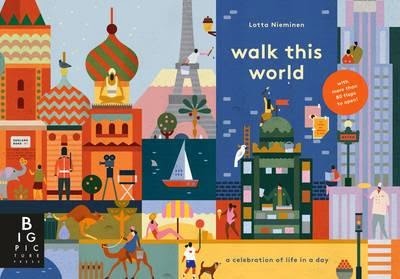 A composite of global cultures, Walk this World celebrates the everyday similarities as well as the exotic differences that exist between cultures around the world. Travel to a new country with every turn of the page, each with new surprises to discover: peep through windows, open doors and delve underground by opening the many lift-flaps designed into every spread. 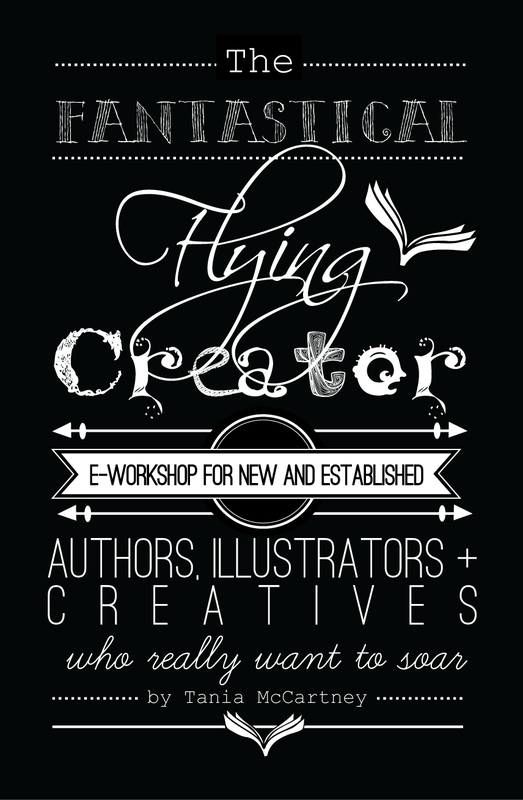 Stunning list - thanks Tania! I can see many I'd like to add to my bookshelf.